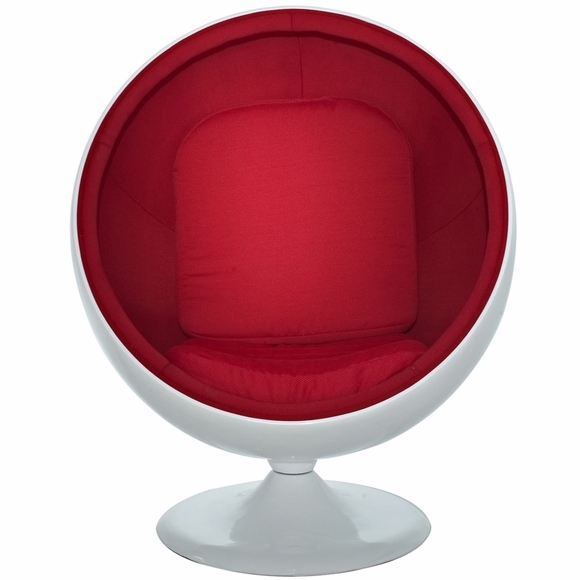 The Eero Aarnio Ball Chair or ''Global Chair'' as it's sometimes called, is a classic of industrial design, created by Eero Aarnio in 1963. 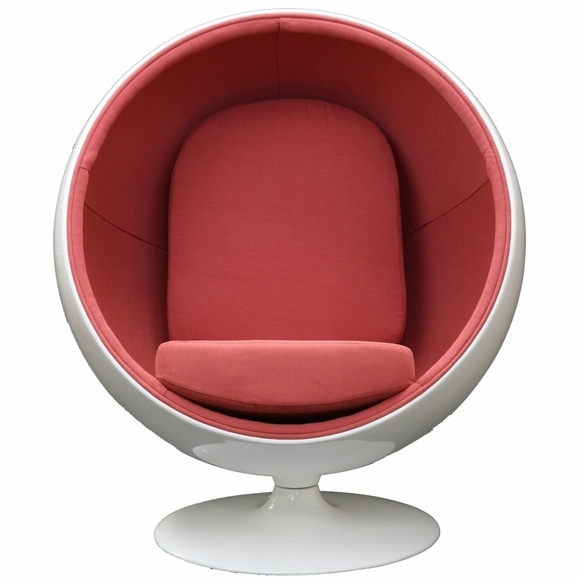 The original was created with just one color option, a white outer shell and red cloth interior. 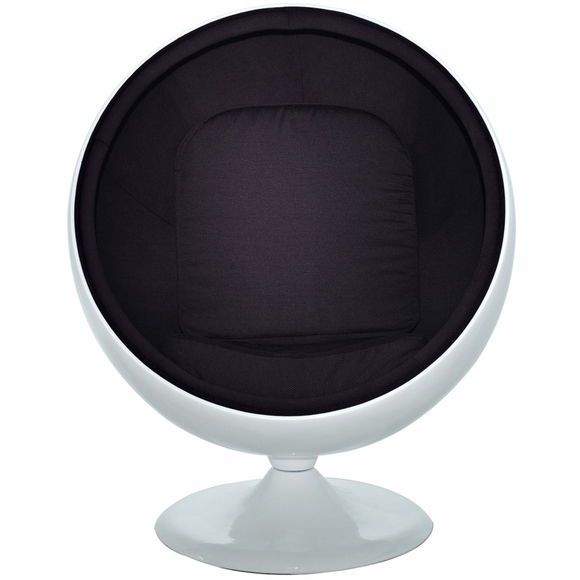 Our Reproduction of the Aarnio Ball Chair comes in a selection of colors and meets the architectural specifications of the original. 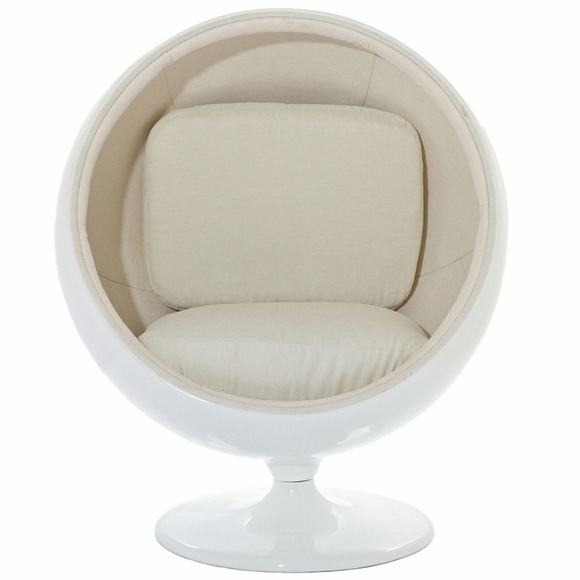 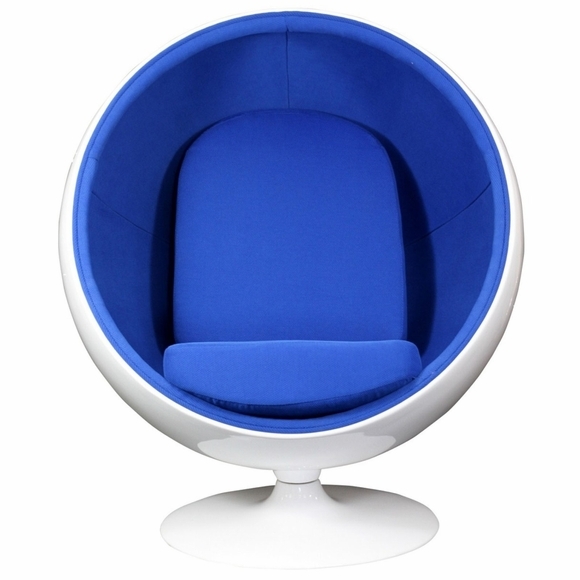 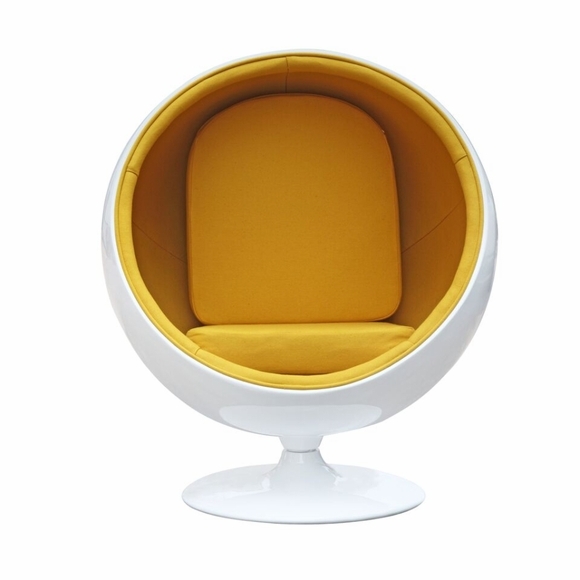 This High Quality Replica of the ''Ball Chair'' by Aarnio features Gel Coated Finish to Prevent Chips and Premium Fiberglass Shell.